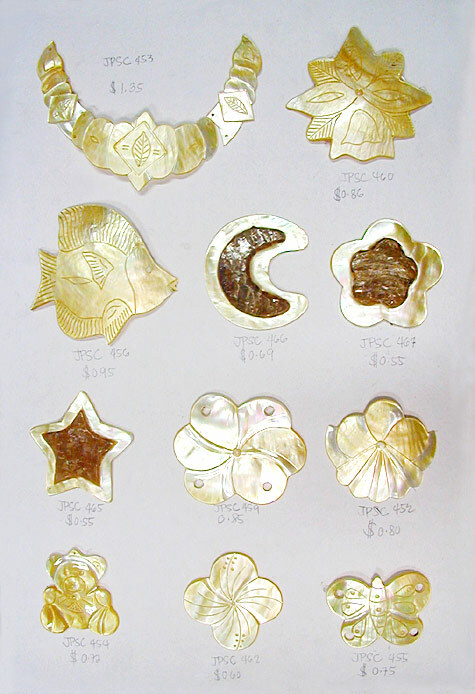 Carved Shell & Brooches Shell Inlay - All natural material are purely comes from handcrafted precious shells. Available in different variations. Your designs are also welcome. Numbers and placement of hole(s) is changeable upon request.